Free-to-Play Games won’t require Nintendo Switch Online to play online! Are you playing free-to-play online games? Last year, Nintendo announced that they will launch an online subscription for the Nintendo Switch called Nintendo Switch ONLINE. It acts similarly to Nintendo’s competitors’ online subscriptions; PlayStation Network Plus and XBOX Live GOLD, but at a cheaper price. Here’s the chart showing the comparison of the three online subscriptions. In addition to this, Nintendo Switch ONLINE has the Family Membership promo which is $34.99 per year which acts like the Family Sharing system of Steam for PC. Furthermore, if you own multiple Nintendo Switch Systems, you don’t need to buy multiple subscriptions, you only need to log in your account wherein you bought the subscription and that system will be eligible for online play. 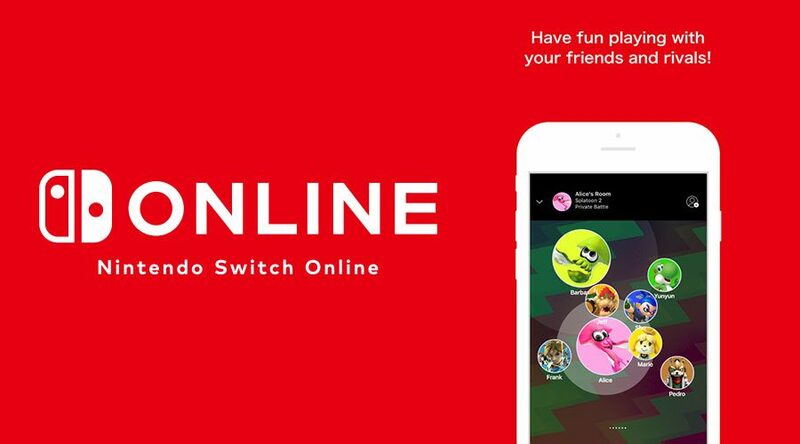 Lastly, free-to-play games WILL NOT require you to have Nintendo Switch ONLINE to be able to play online. This means you can still play online without the need of buying the subscription. For more information about Nintendo Switch ONLINE, please proceed here. Arena of Valor Beta Test 2 for the Nintendo Switch is near!